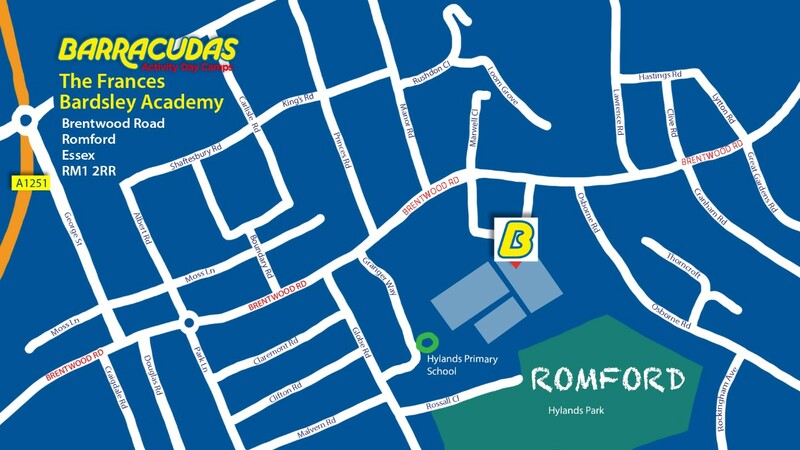 What is it like to work at Romford? The school is home to a long list of excellent facilities such as: a sports hall, tennis and netball courts, art room and an inflatable water park, giving our staff plenty of room to carry out fun activities! Romford itself has a vast amount of bars and restaurants to enjoy and the train station is only a 15 minute walk away, which provides trains to multiple locations, including London Liverpool Street. Please Note: This camp is also close to our Chigwell and Upminster camps, so if the role you’re looking for isn’t available, be sure to check those camps out too!